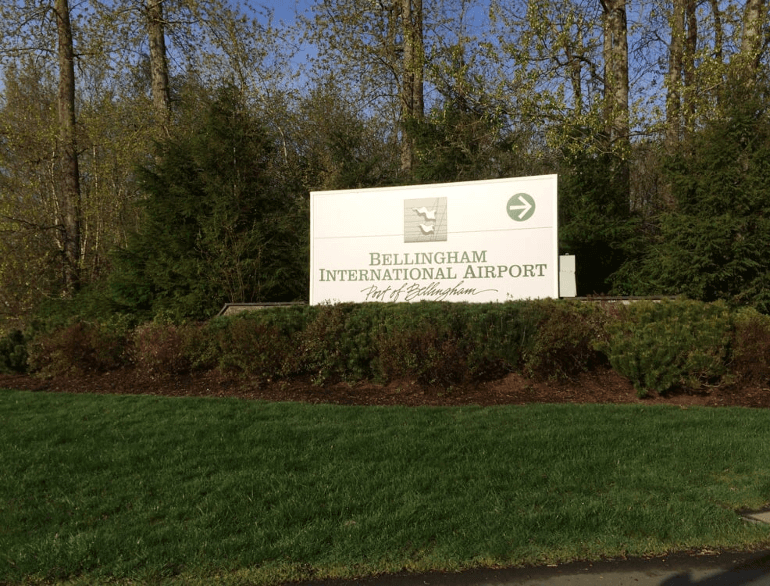 Choose convenience and reliability by parking on-site at Bellingham International Airport (BLI). 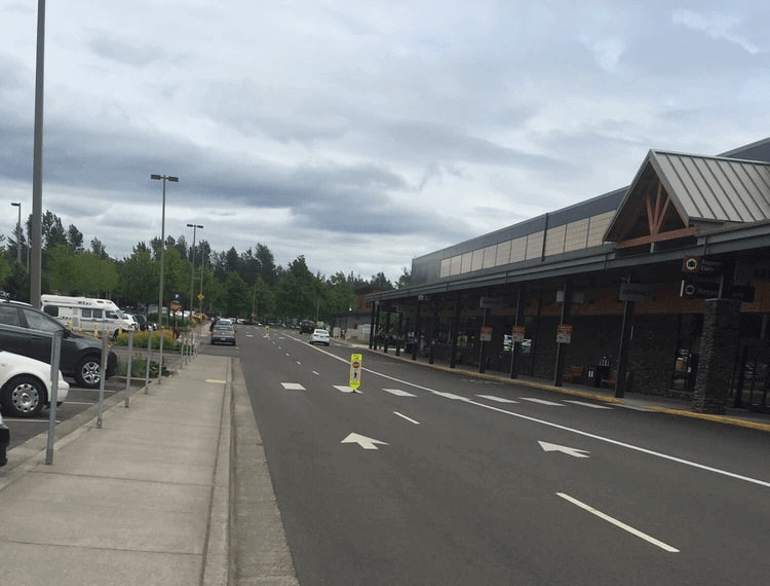 The Port of Bellingham works with SP+, a leading national provider of parking facility management services, to provide friendly, convenient, and dependable service to all Airport customers. The Port of Bellingham also offers the closest parking lots to the airport terminal, with half of the available parking spaces located directly in front of the terminal building.